Get ready for your holiday! Go on an exclusive holiday with Betsson! Pack your swim and party wear, maybe as well your favorite book and go on an exclusive holiday this summer. 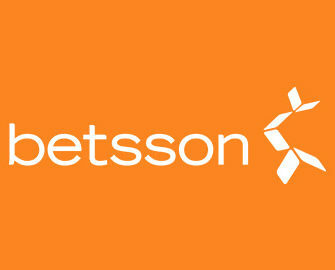 Betsson is giving away four VIP trips for two to exotic locations in a weekly draw throughout May. Deposit and wager on any of their slots to earn your tickets. In addition to the exclusive trip there are also 150 weekly runners-up prizes, ranging from cash prizes to bonus money. 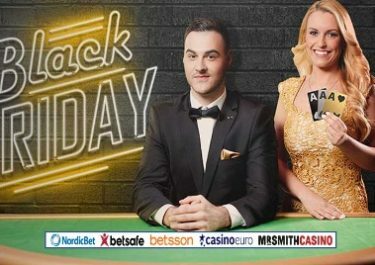 And to top it all, if you have joined the campaign and deposited and played for at least €50 during May, you will receive a surprise amount of Free Spins between 25 – 100 Free Spins, to be used on Wolf Cub or Blood Suckers II, or any other Netent game on desktop or mobile. The Algarve holiday includes return flights for two, 7 nights of accommodation in a 5* hotel with breakfast, Jeep Safari, Caves and Dolphin Cruise, visit to Zoomarine, return private airport-hotel transfers. The Majorca holiday includes return flights for two, 7 nights of accommodation in a 5* hotel with breakfast, visit to the Caves of Drach and Pearl Factory, visit to Palma Aquarium, Island Tour by Boat, Tram and Train, return private airport-hotel transfers.